Many employers now conduct a CRM exercise to determine how you work as a crew. Typically, multiple applicants will be assigned a role (CA, FO, jumpseater, etc) and the crew is presented a challenge. You are being evaluated on use of resources, risk assessment and threat mitigation. Our human fractors experts can help you prepare by walking through several exercises to develop a mental framework using CRM principles. Many jobs will require you to fly a simulator as part of the selection process to ensure you have basic flying skills and instrument scan. You will not be expected to know any specifics of the aircraft that you are being hired to fly. 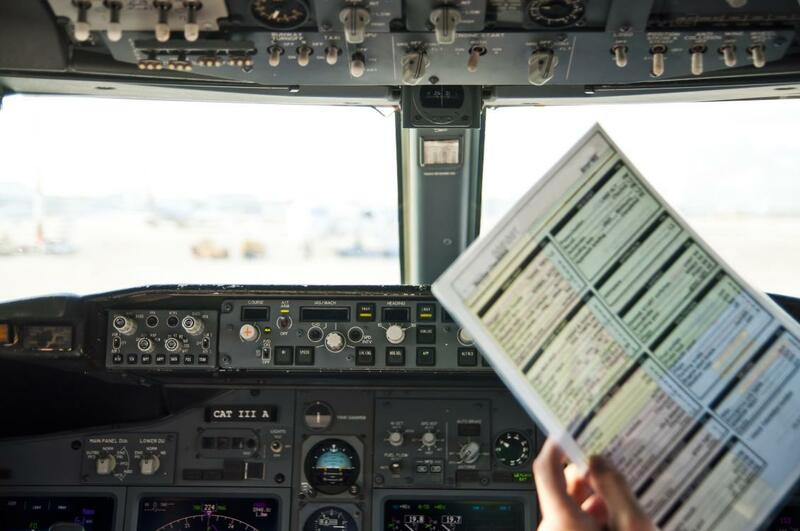 Employers simply want to be confident of your success throughout new hire training - not wasting time and money remediating instrument flying skills. If you are weak or rusty with your instrument flying, our instructors will work with you to regain proficiency and confidence.